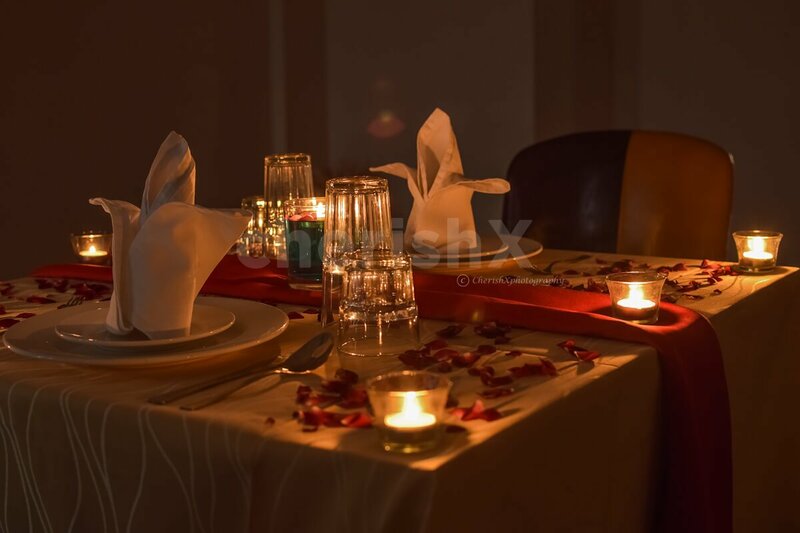 Take your partner out for a candlelight dinner & spend quality time in luxury. Do you wish to spend some quality time with your beloved but can't finalise the appropriate place? Worry Not! 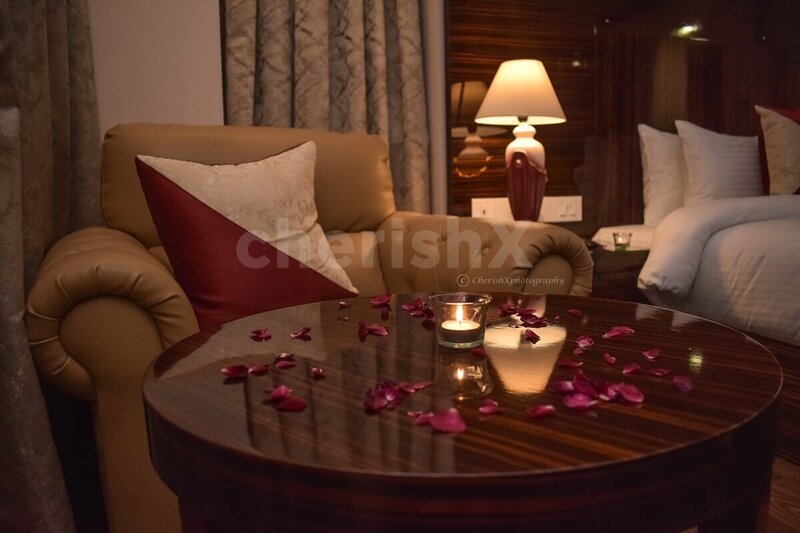 CherishX brings to, experience that will give you ample of time for togetherness. A romantic candlelight dinner that is followed by a stay option. 3-course meal, ambient music & comfortable rooms for nightstay with breakfast. Venue is located at Pitampura. The hotel is well known for top notch service. Staff is very good & patient, catering to all your needs. The experience begins with 2 welcome mocktails that revives your tastebuds. 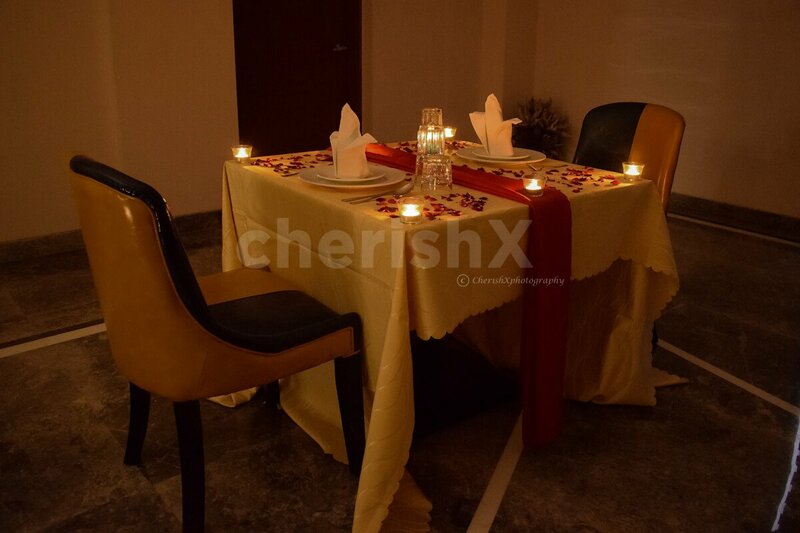 Tables are adorned with candles & flower petals to make it typical couple dinner date. Gorge on yummy food, a 3-course meal ( multi-cuisine menu) consisting of starters, mains & dessert. Enjoy the company of your beloved and listen to each other, speak your heart out & let each other know how much you love. Romantic music at the background makes everything even more better. Head straightway to your room after the completion of dinner. The nicely done room will impress you surely. Customise your experience with a flower bouquet, cake or even a pickup & drop. 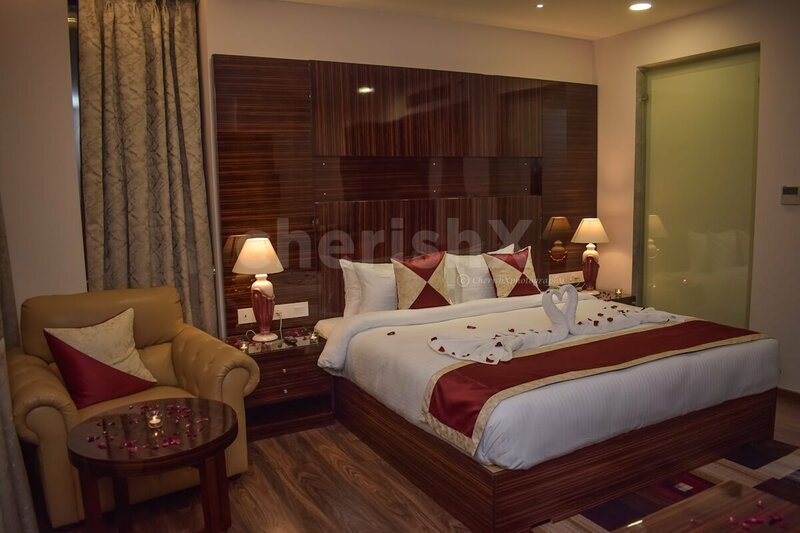 Superior room for a comfortable night stay with breakfast.